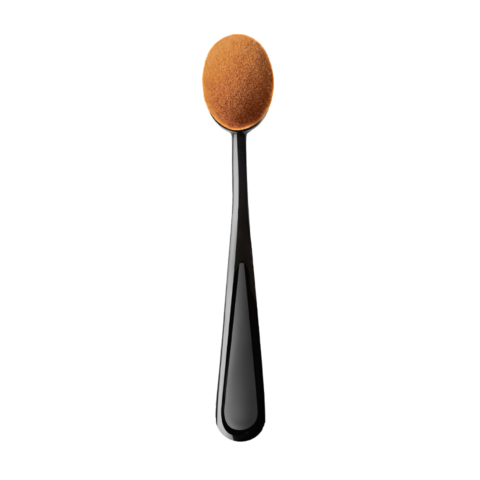 This innovative brush is perfect to apply blush over the cheeks. 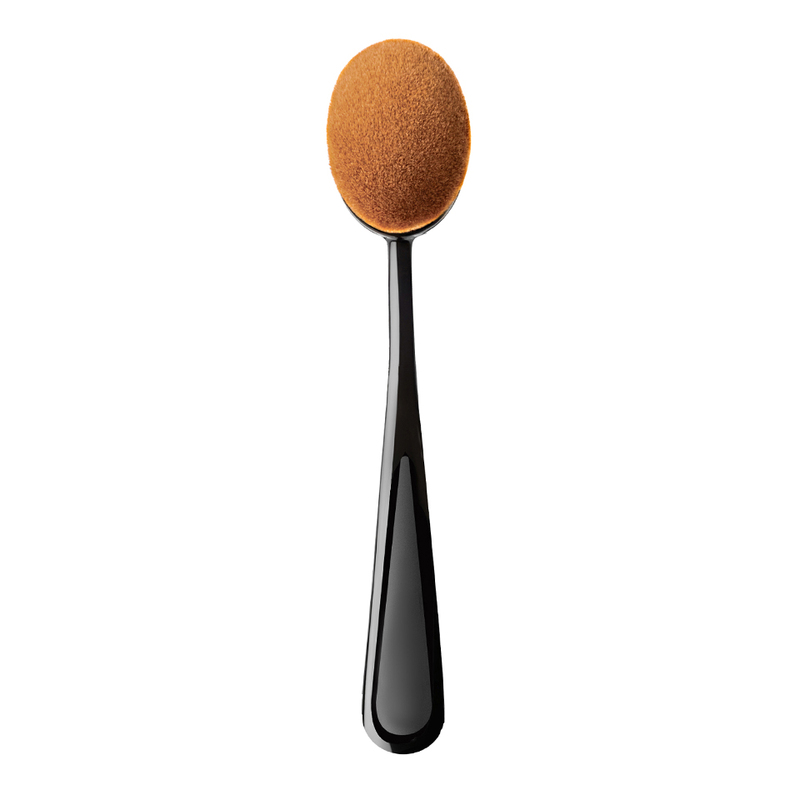 Specially designed to highlight cheeks and make your face looking fresh and natural. 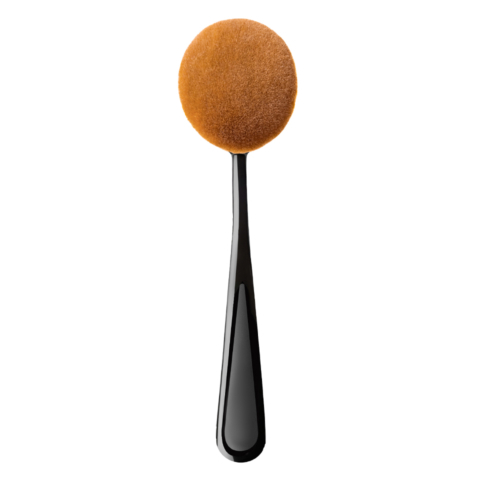 This brush is suitable for applying any kind of blush or powder such as contouring, shimmering or bronzing ones. 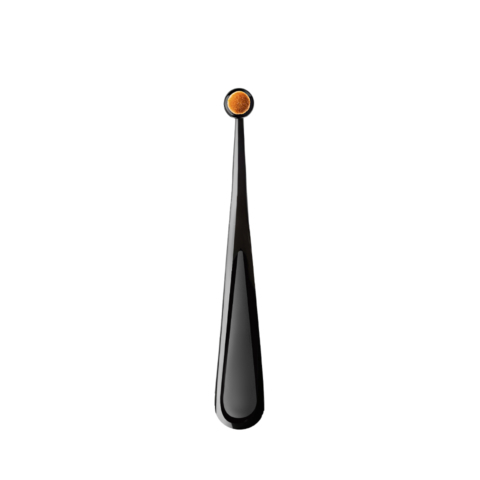 Hand made of the highest quality syntetic fibres, long-lasting and easy to clean. How to use: Apply a little bit of blush or powder and spread it delicately over the cheeks’ bones.